Aqua Allegoria Lavande Velours by Guerlain 4.2 oz / 125 ml Eau De Toilette spray. Aqua Allegoria Lavande Velours by Guerlain is a harmonious alliance of lavender and violet, followed by refined notes of iris, sandalwood and vanilla in powdery trace. 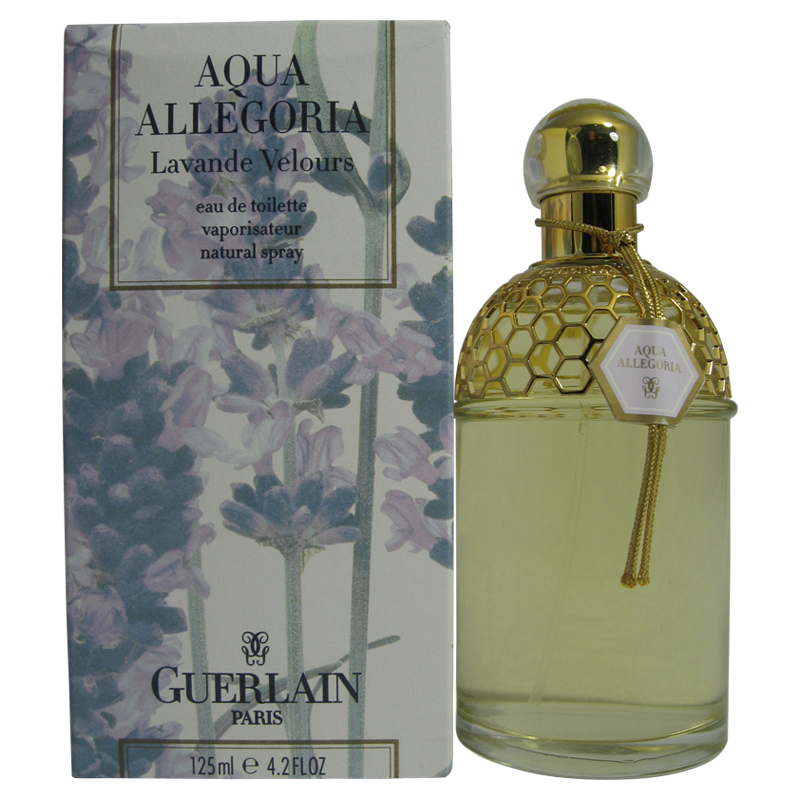 Notify me when "Aqua Allegoria Lavande Velours by Guerlain 4.2 oz EDT" is re-stocked.